Ahoy there, apologies for the blurry photos, but I am getting used to my new camera, its beastly! This is what I wore to work on Friday, a colleague said I looked like one of those paper dolls who has all the matching accessories, hah best compliment ever?! 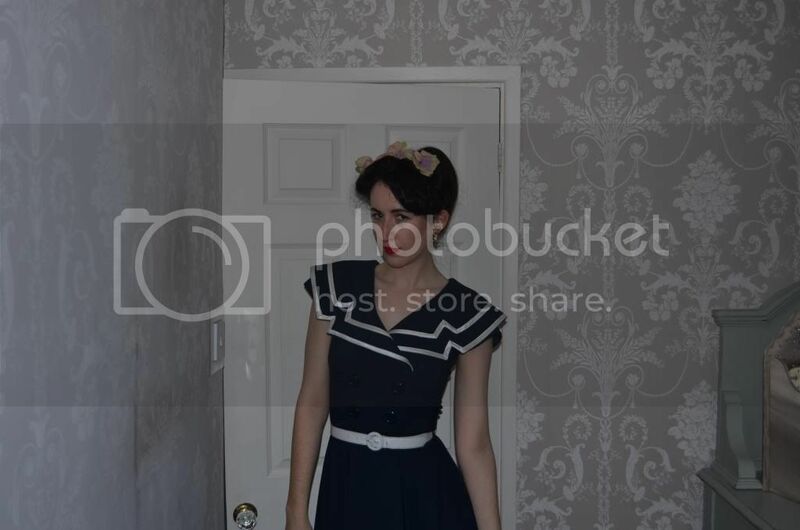 I have been experimenting with 1940s inspired up dos of late. 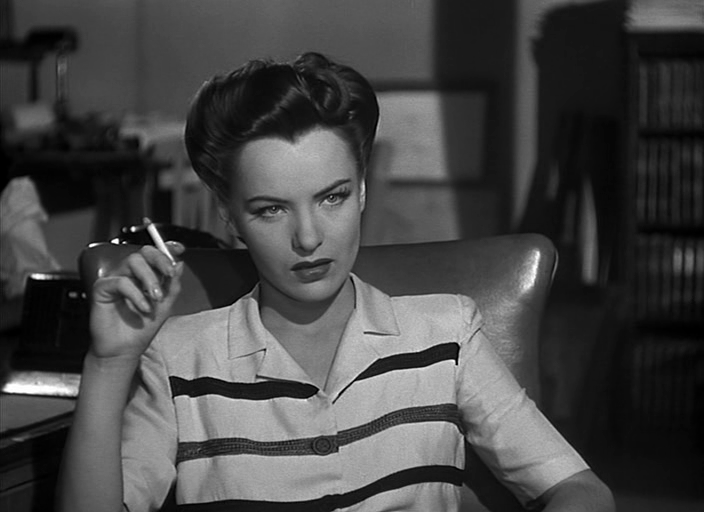 Ever since watching The Phantom Lady last week, I love Ella Raines! 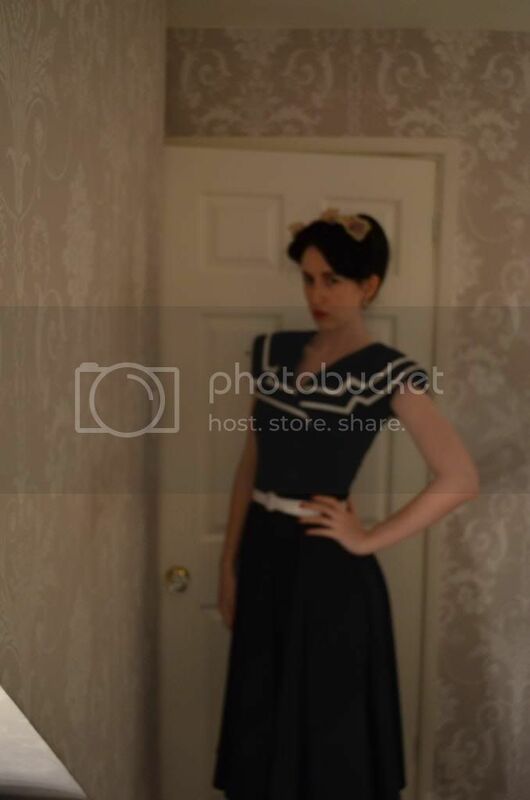 I am wearing a Bettie Page dress, I don't own many vintage reproduction dresses, as I think the prices and fabric are a bit ridiculous. This dress I want so long, I hope that will be mine one day :). You look gorgeous!!! Oh you should be able to find it online for sure! Thank you so much. 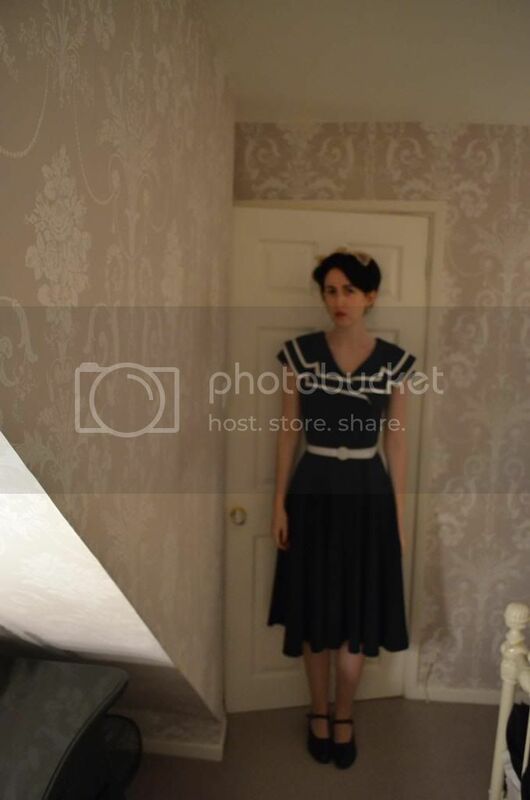 I have wanted this dress for ages. I see it pop up all the time. It looks fabulous on you. I love the look in your second pic, ahhhhhhhhhhhhhhh. That hairstyle looks beautiful on you, and the dress is heavenly! Nautical gorgeousness. Thank you, I don't really wear my hair up a lot so that's nice to hear! Your hair and outfit are just stunning. I feel the same way about repro-I could buy 2 or 3 genuine articles for the same price! But every once in a while it's nice to wear something fresh out of a packet! Ahh me too! I have bought my niece a book of them for Christmas. That is so cute I want to see evidence of that. That a thoroughly awesome compliment indeed! 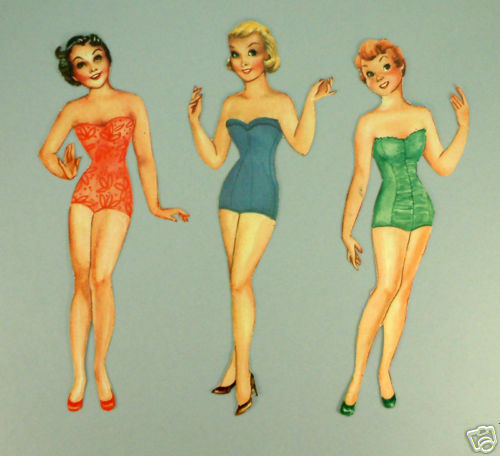 You look so gorgeous, dear gal, I can completely see what that was said to you (I love super feminine vintage dresses that call to mind classic paper doll fashions, too). Hello! I've seen that dress before and must say it looks lovely on you and you have styled it perfectly with the flowers. Also I've been looking for some films to watch over my summer holidays, so I think I'll give The Phantom Lady a go, and search down some more Ella Raines. I love that dress, I do own it and a few other repros and couldn't agree more! The sizing is also an issue with me, many just don't seem to fit me right. This dress happens to fit me very well, and was a gift. My other Bettie Page (the Secretary) also fits well, but I have a few others from other companies that are just not work the money. No idea how I managed to miss this post! 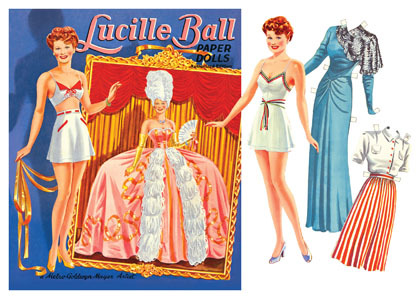 It's a sweet frock,I love the sailory theme.I haven't encountered any repro frocks myself...no, I have! Trashy Diva! I went into the New Orleans shop, and whilst they were very nice, I just can't stand the idea of anyone having the same frock as I! American sizing is different anyways, so I really couldn't say anything about the sizing.Being a big boobed las,I always have troubles!